UPDATED: Mon., April 16, 2018, 3:57 p.m.
LAS VEGAS – Allegiant Air is fighting to reassure travelers and protect its reputation after renewed questions about safety at the low-cost carrier. In a memo to employees, CEO Maurice Gallagher and other executives said they were ready “to fight back” against the network. They said the story was based on outdated statistics – similar allegations were raised in 2016 by the Tampa Bay Times in Florida – and was prompted by a pilot who was fired after ordering an emergency evacuation in which some passengers were injured. The pilot is now suing the airline, and one of his paid experts was featured prominently in the “60 Minutes” broadcast. Price, the former Delta chief pilot, said firing a pilot for ordering an evacuation would be “so far beyond the bound as to constitute safety malfeasance.” He said the message to other Allegiant pilots was “that you better not `waste’ company resources in a conflict with safety,” which he said seemed to indicate that the airline was putting economics over safety. Todd Curtis, an aviation-safety consultant, said he tells relatives to avoid the airline. The last time he did that for a U.S. airline of similar size “was ValuJet prior to the 1996 crash in the Everglades,” he said. Gallagher was a founder, director and executive at ValuJet. 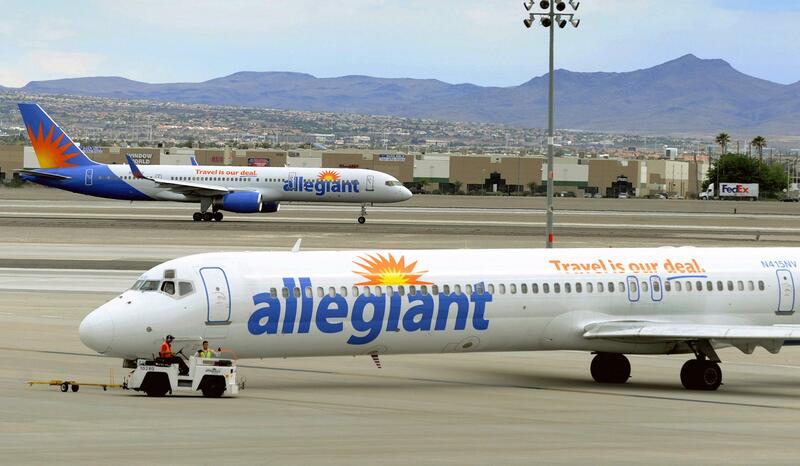 It could be different for Allegiant, however, because the focus now is on whether it’s safe to fly on the airline. The attention on Allegiant has also renewed questions about the FAA’s performance. Published: April 16, 2018, 9:39 a.m. Updated: April 16, 2018, 3:57 p.m.